Watch this fresh skate clips about Plan B Torey Pudwill’s Big Bang Trailer. Like it or hate it? Coming July 4th from Plan B A Torey Pudwill video part filmed in the first half of 2011. Free video download exclusively on Thrashermagazine.com . 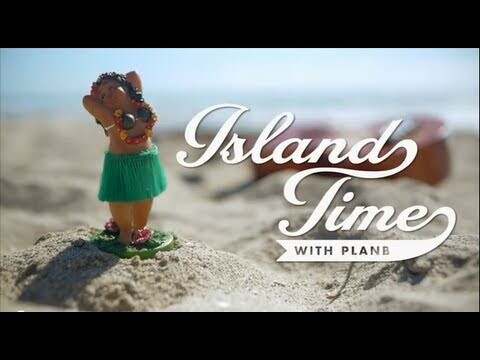 See more stories, what happened, trailers and clips from, Plan B Skateboards. Catch new teasers with Plan B Torey Pudwill’s Big Bang Trailer. So we’ve seen how skateboards were like back in the old days. I wedonr how they will look like decades from now. I believe skateboarding will lose its popularity though in favor of the fun wheeled novelties of the future.